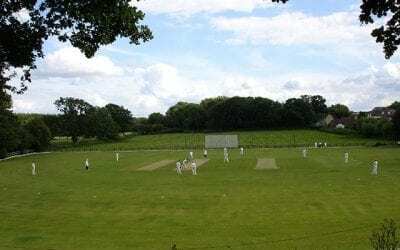 Tiddington Cricket club was formed in 1886, the club played “friendly” cricket until it joined the Oxfordshire Cricket Association league division 2 in 1977 winning the Airey Cup that year to give the club its first senior competition success. The following year we joined the newly formed Trinity Cricket League our first year with two league teams. The first X1 won the league six times in eight years up to 1992 and the 2nd X1 were successful winning the league in 1990 before joining the Thames Valley League in 1993. The first X1 won division 3 in the first season and finished 3rd in 1994 our highest finish in seven years in this league. The second X1 were division 3 champions in 1995 followed by the newly formed 3rd X1 becoming division 3 champions in its first season. In 2000 the club returned to expanded Cherwell Cricket League winning div 3c and runners up in div 6a this success was rewarded by promotion to div 2 and div 5 and the Radio Oxford Trophy (Aggregate 1st & 2nd X1 league points). 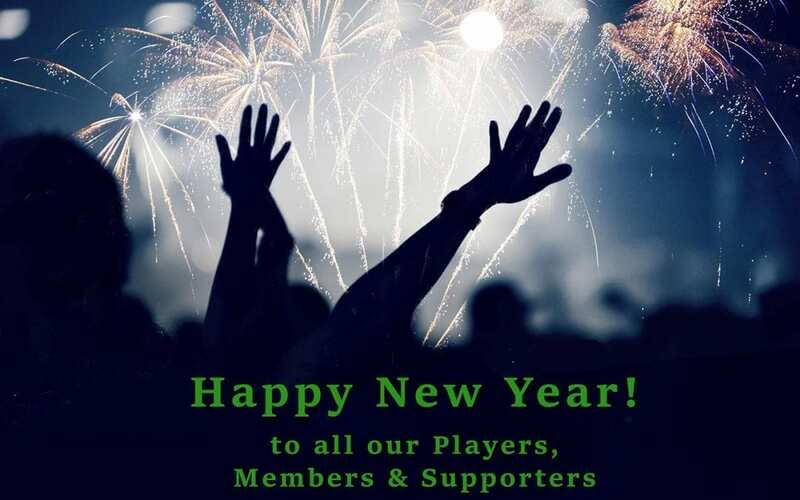 The club has had a few years since of promotion and relegation to leave us for 201 in Division 2, Division5 and Division 9. 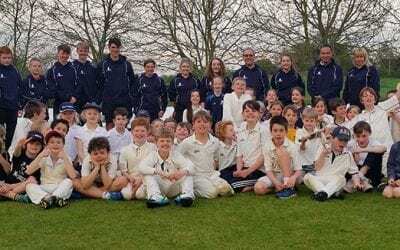 Youth Cricket was played way back when the local villages played each other, but then declined until 1973 when an U13 team predominantly of youth from Lord Williams School was set up. The team entered the Oxfordshire competition which they were successful then onto the National rounds where they reached the National final before narrowly losing. The present day structure was founded in 1986 with an U13 team, this has now progressed to an Under 9 team, an under 11 team, two under 13 teams and an under 15 team. We have two UKCC2+ coaches, Seven UKCC2 coaches and Six UKCC1 coaches.All our coaches are CRB certified, have a current First Aid certificate, Safeguarding and Protecting Children certificate. many of our coaches support the County coaching programme, the district coaching programme and the Chance to shine coaching programme. Our welfare officer has achieved all the necessary qualifications to fill this demanding roll. The club has a strong social set up running darts, Aunt Sally and crib teams in the local leagues.